The capital of England is an amazing place to visit. There is simply so much to see and do in the great city of London that people who have lived there all their lives would still probably not have seen all of the tourist attractions that are on offer! London is such a great place to visit that some people simply can’t let go and even end up staying there permanently! If you happen to be one of those people that love the city so much that you want to move there, Little House Company and other online property sites are a good place to start looking, for the rest of us who simply want to view the wonders of London, here is a short guide to some of the highlights in the city. List of Top Airports in London – Serves Millions of Passengers. 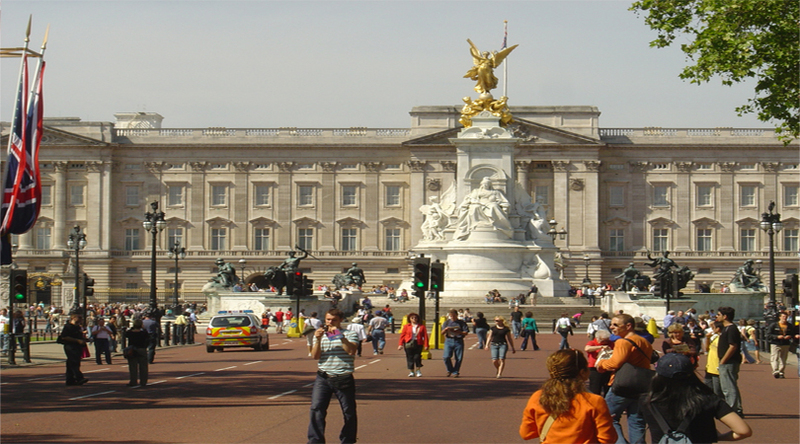 When you think of the capital of England, many instantly think of Buckingham Palace and the Royal family. One of the many highlights of visiting Buckingham Palace is to witness the changing of the guard. Make sure you check time and dates online so you can time your visit to the Palace with this great event. Go and view this amazing building from the outside and see where the Queen lives! This park is known throughout the world and has held many concerts and events on its lush green grounds. You don’t have to go to a music concert in Hyde Park to appreciate it though. Simply have a walk through the grounds and stop and have a cup of tea if the weather is nice! Things to see in Hyde Park include the Diana Memorial Fountain, The Sepertine Bridge and the well-known Archiles statue. 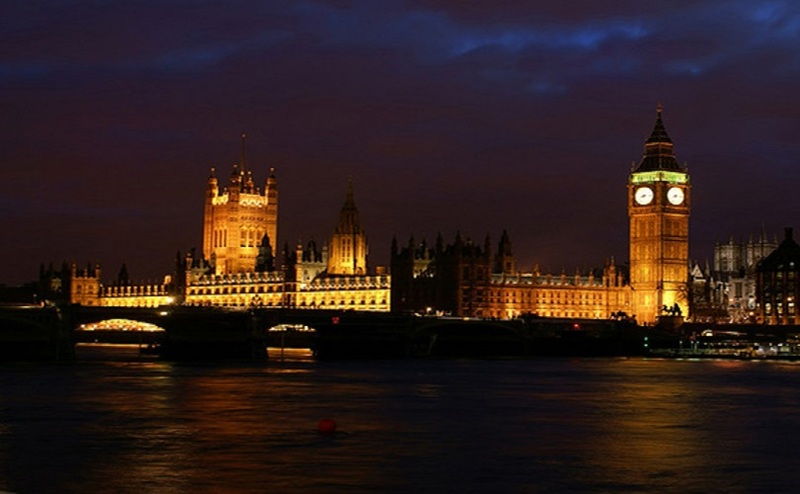 For an amazing view at night, make sure you stop by the Houses of Parliament and Big Ben. When it’s all lit up when the suns gone down, it truly is a stunning sight to see. If you want to actually go inside the houses of parliament, there are guided tours you can take during the day to see where Britain’s politicians meet and debate. Big ben is also an amazing landmark to see. It chimes every 15 minutes and on the hour to let the public know the time. Try to see Big Ben on the hour at 11 or 12 to fully hear the loud bongs the huge clock produces! 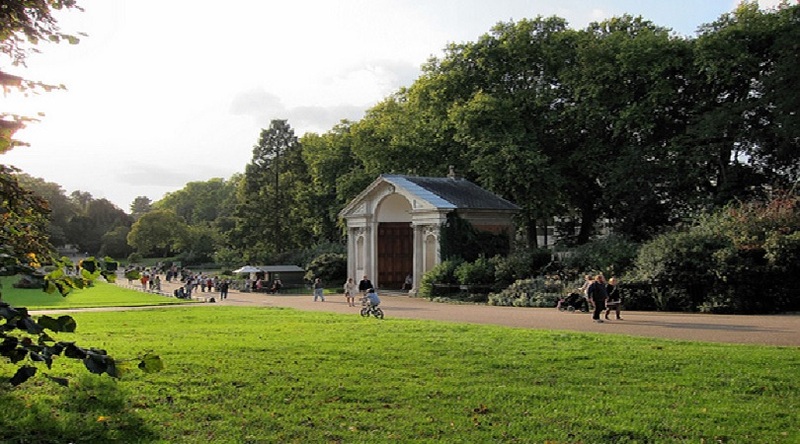 So you’ve seen some of London’s best landmarks and you’ve been for a walk around the amazing greens of Hyde Park, what can you do to unwind in the evening? Well, how about going to see a Broadway show? Tickets are readily available and not as expensive as you may think. Shows that you can see include, Chicago, We Will Rock You and The Book of Morman. Of course, there are many more you can see and to find out the full list, check out the listings online for dates and times. 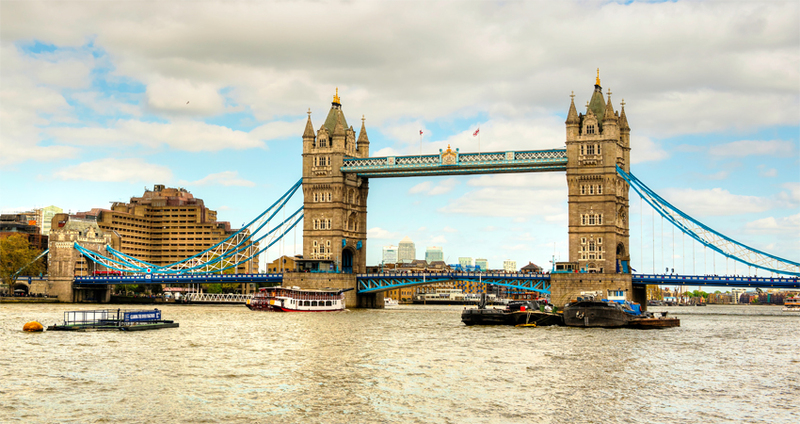 Tips to Plan a Last Minute Travel to London.